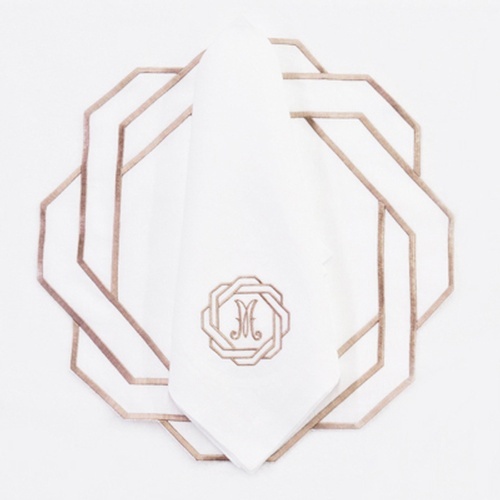 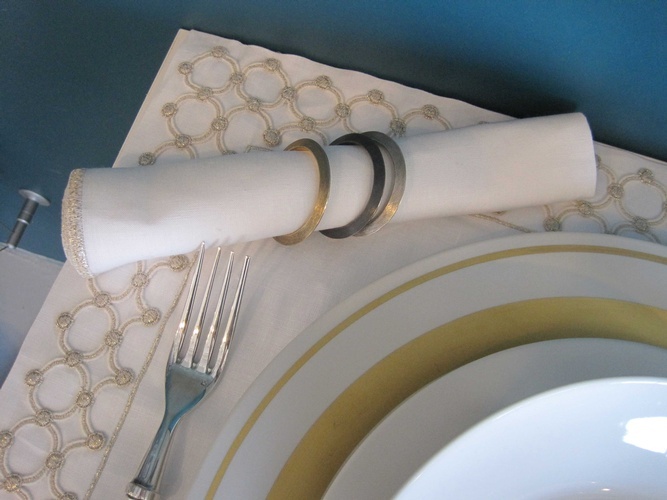 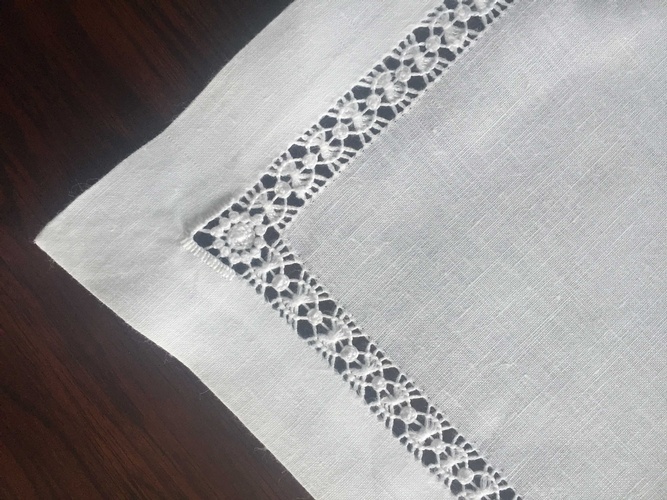 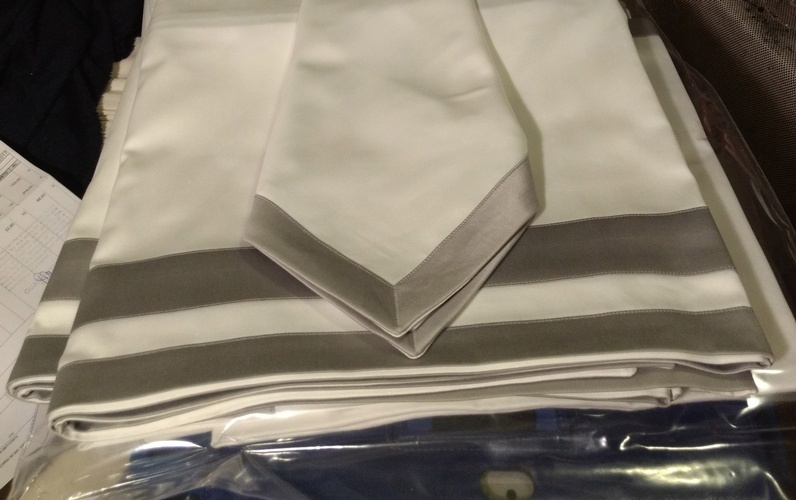 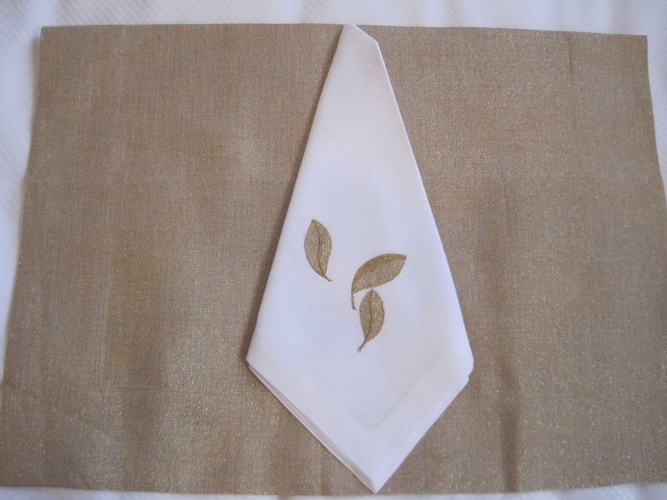 Table Linens | Luxury Table Top, Accessories | The Silver Peacock Inc. 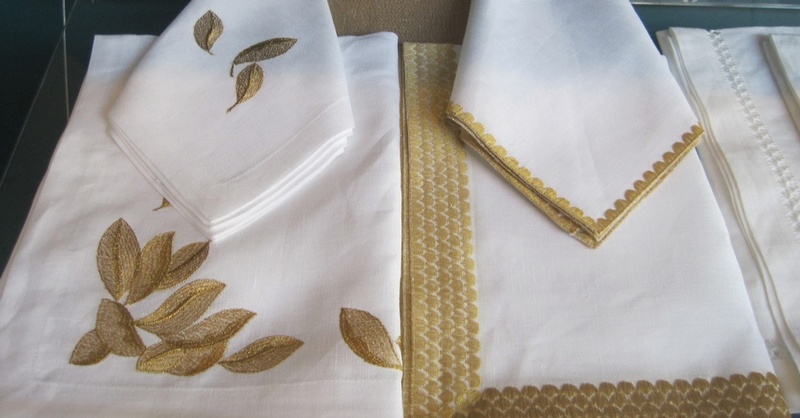 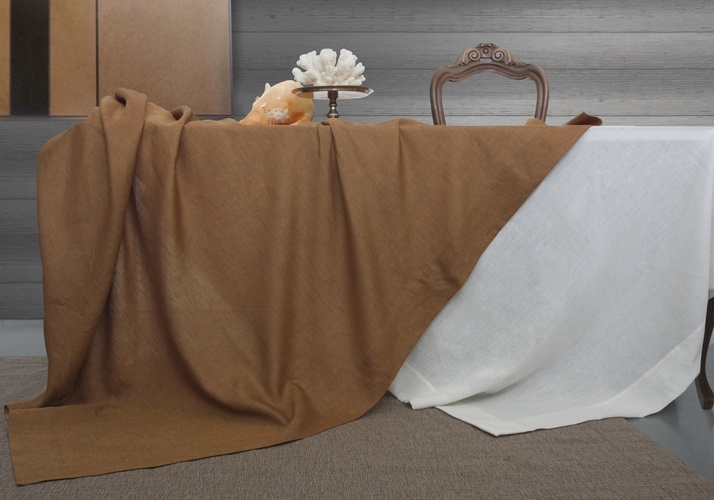 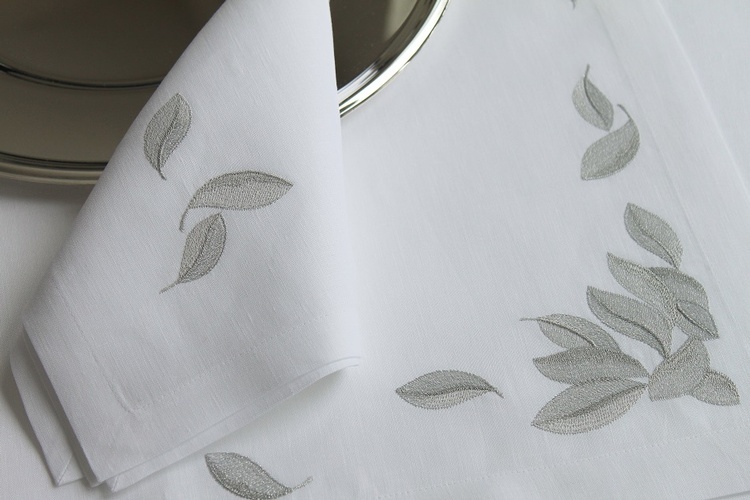 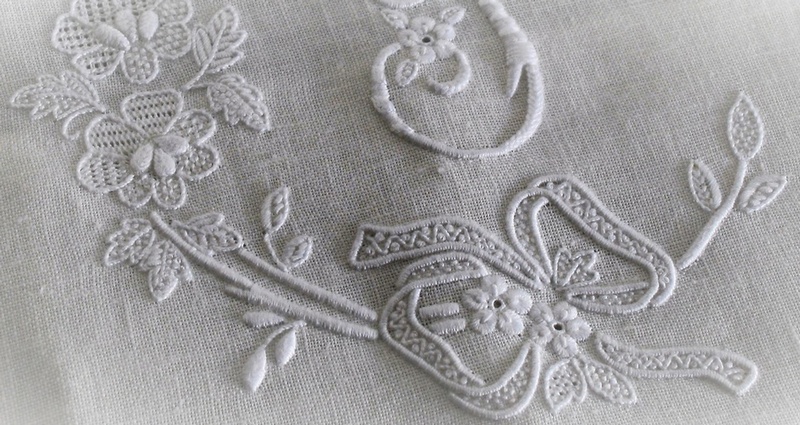 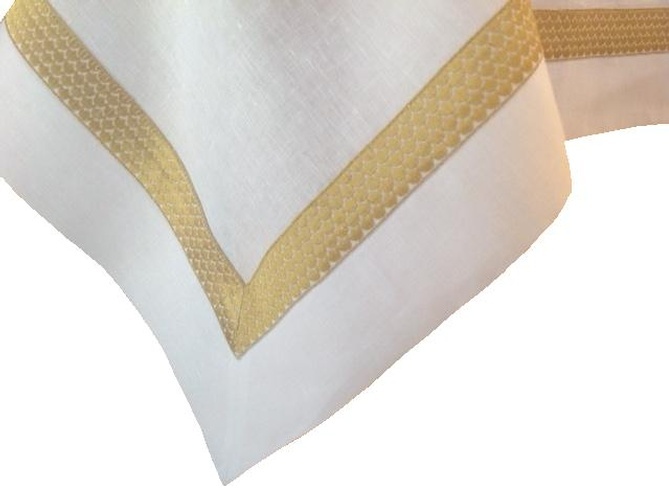 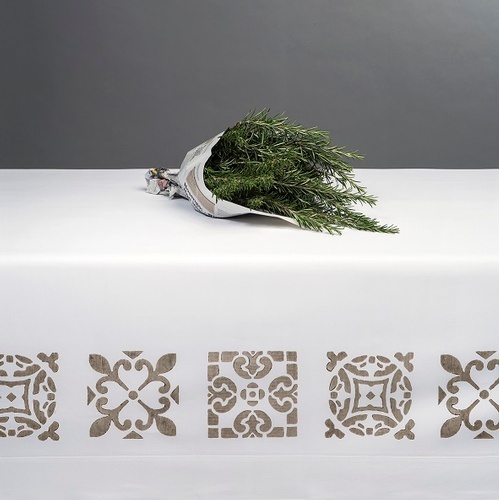 The Silver Peacock offers luxury table linens crafted from the finest natural materials to suit your specific needs. 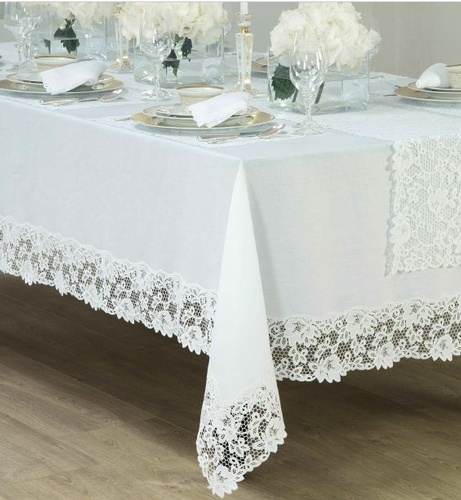 The linens are the anchor of any table. 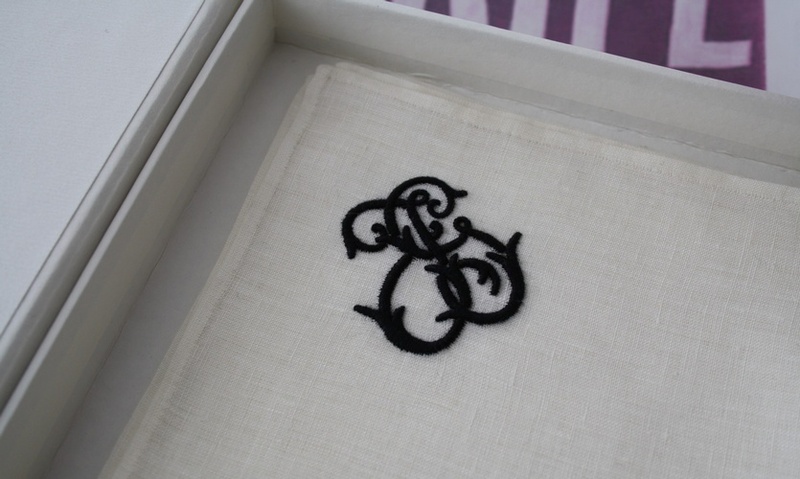 The Little black dress as it were... 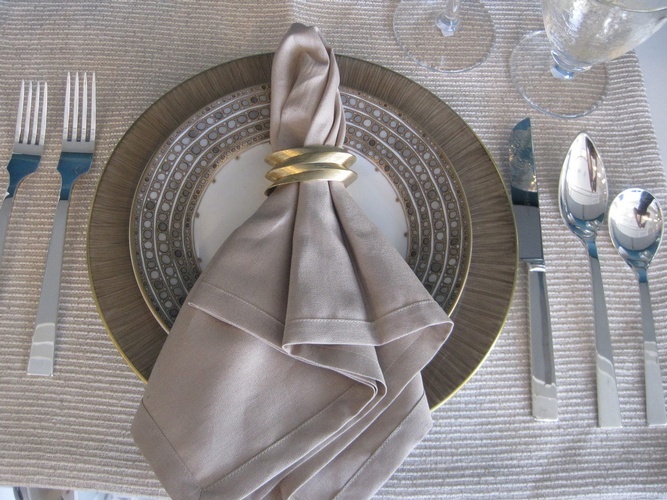 They set mood upon which we layer the tableware, accessories and flowers to create a tablescape…. 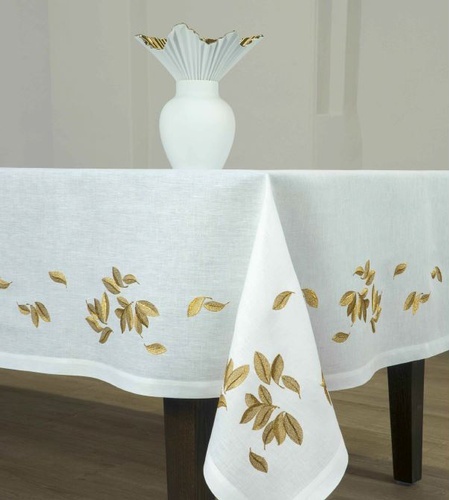 This can be something as minimalist and chic, as luxuriously simple leather placemats, or an opulently embroidered grand cloth. 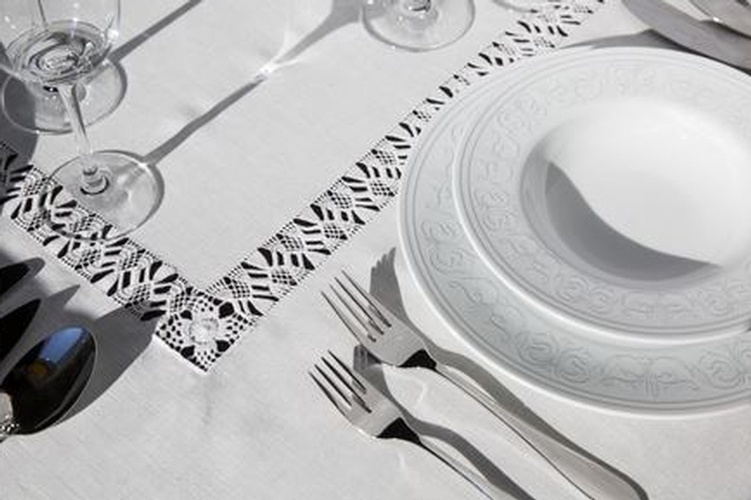 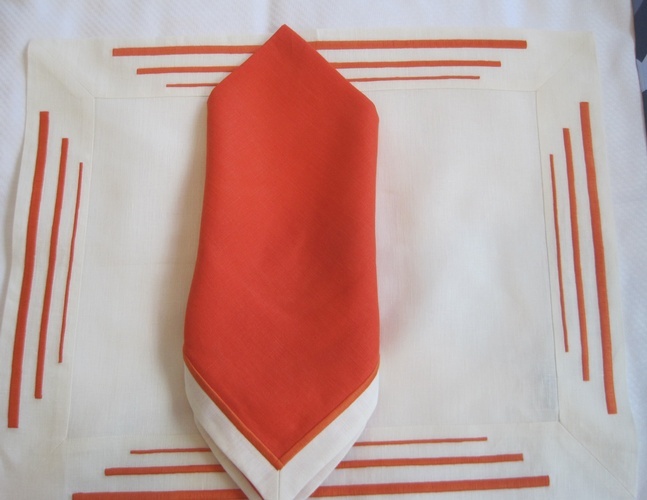 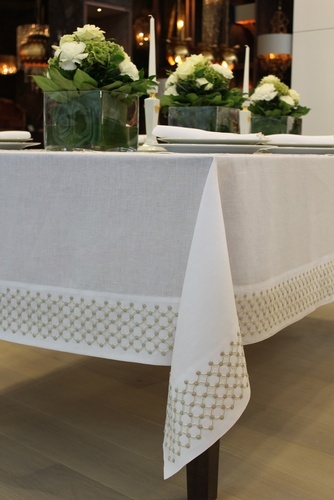 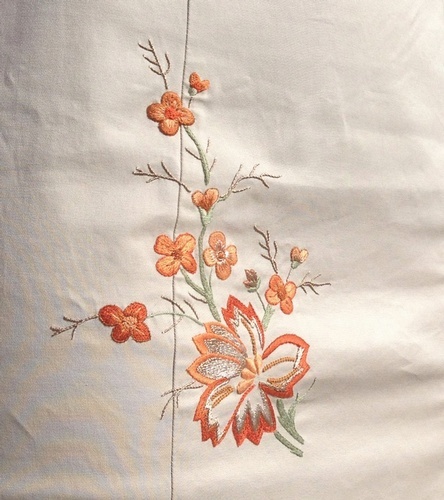 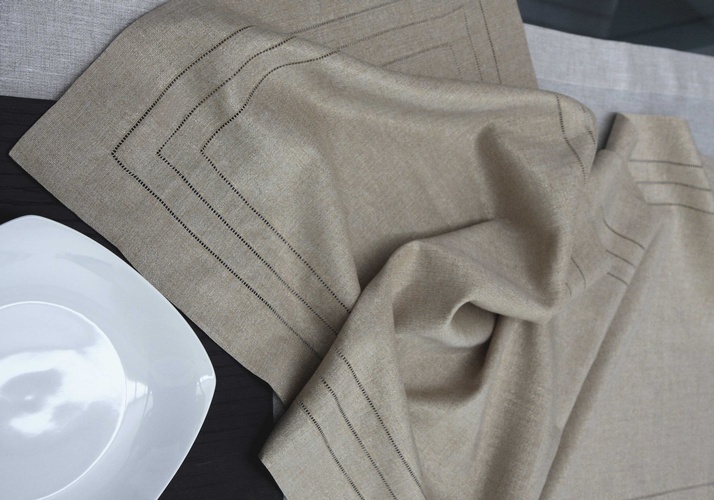 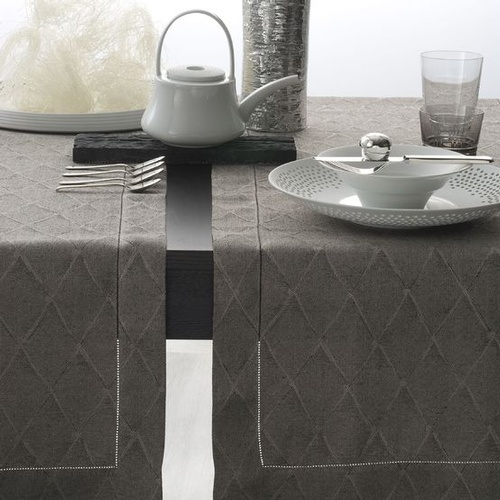 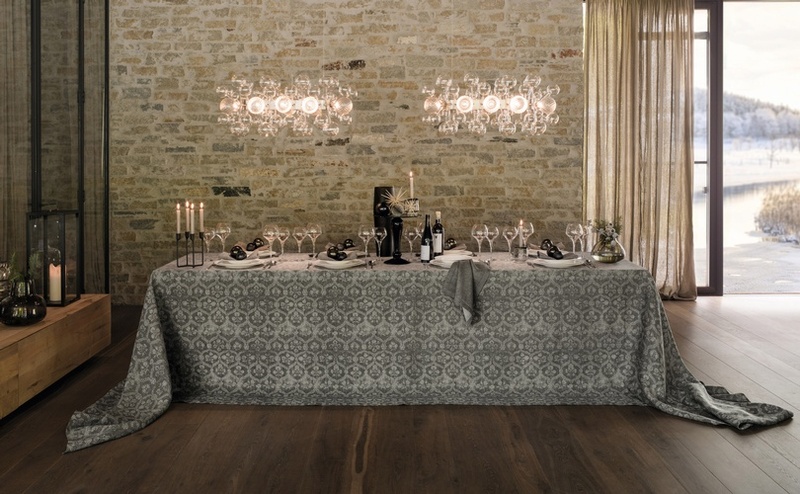 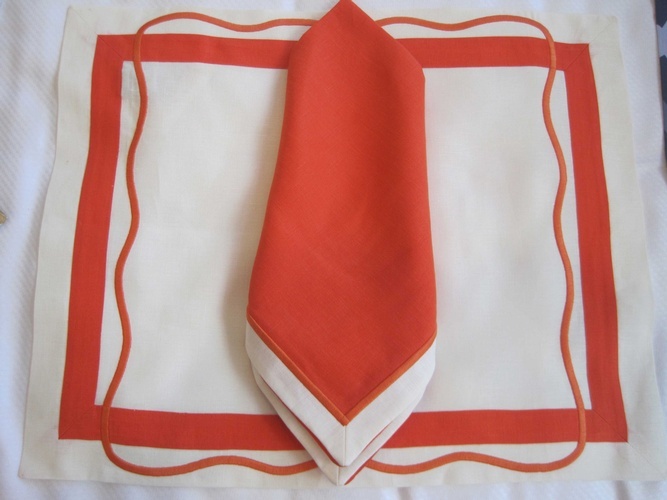 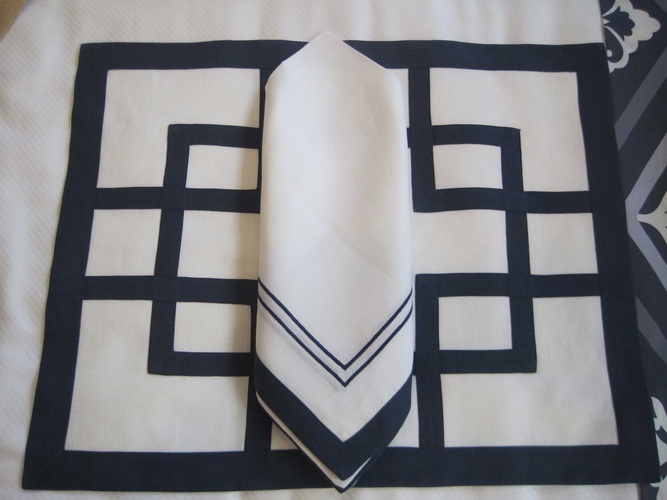 We offer the finest in luxury table linens, to suit any taste, style or special requirements. 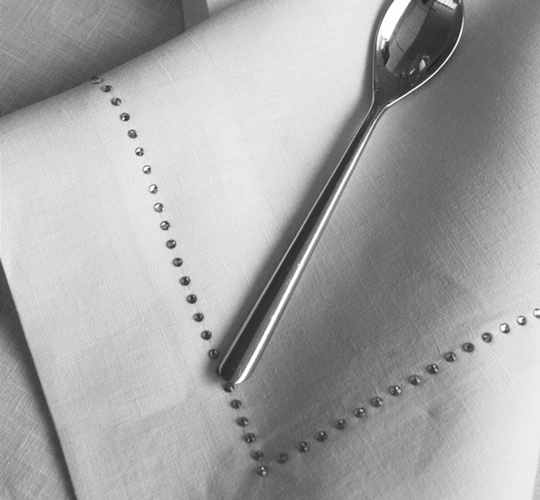 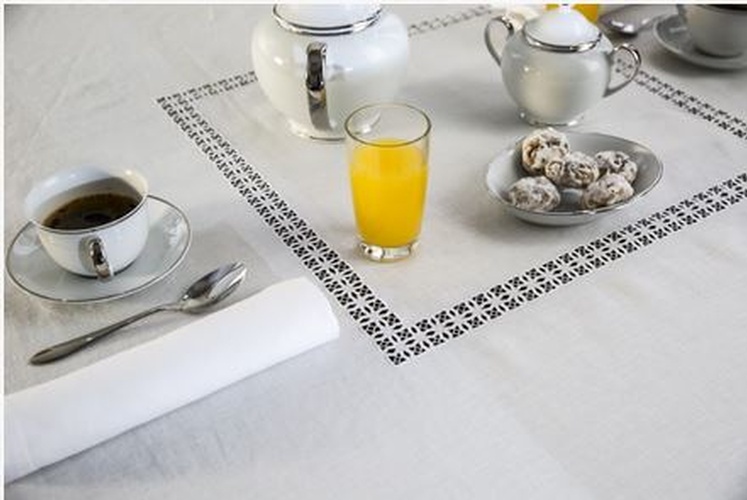 All our linens are crafted from only the finest natural materials, made exclusively in Europe to the highest environmental standards… and are especially suited for use as table linens. 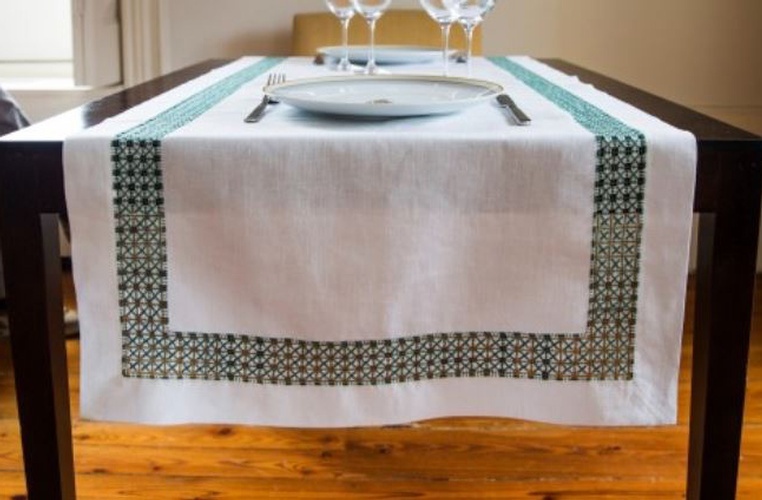 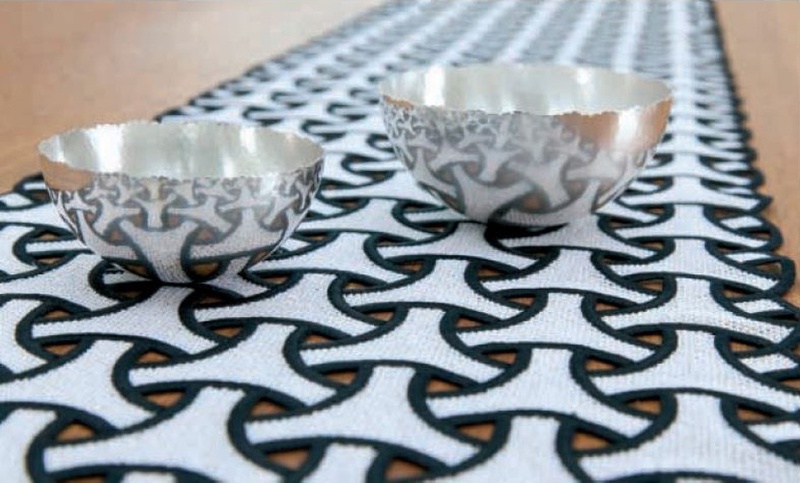 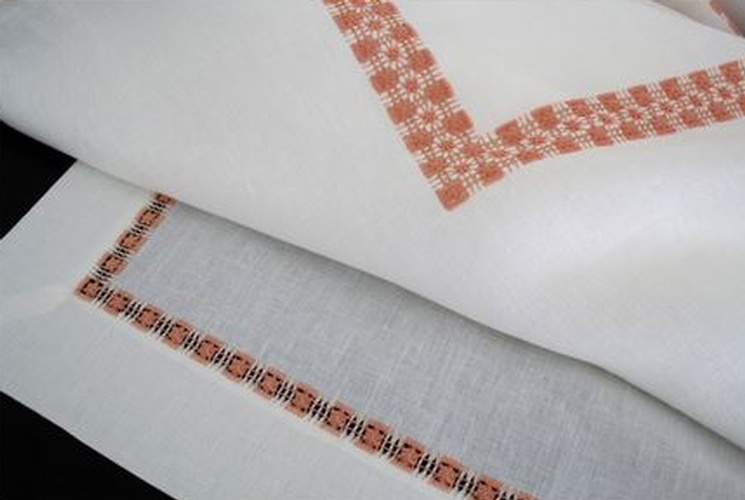 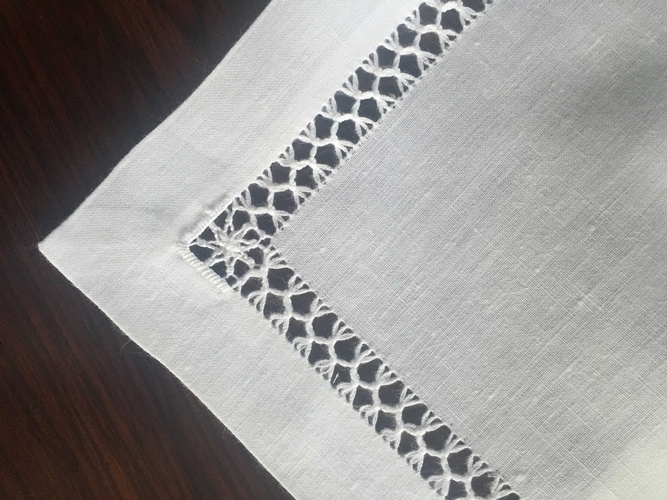 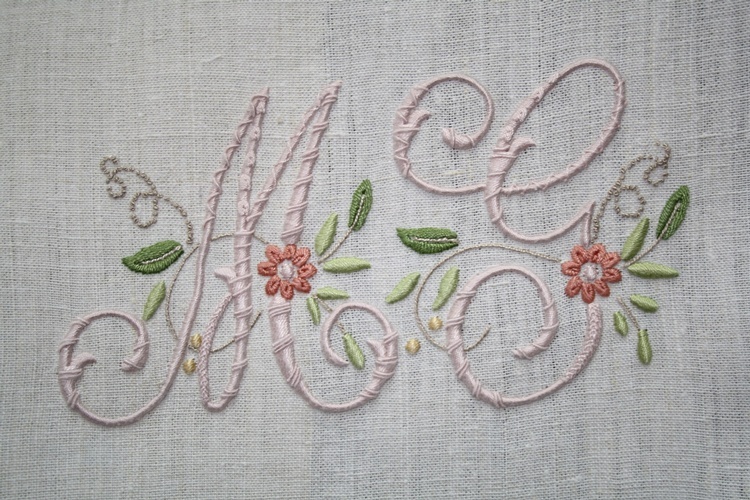 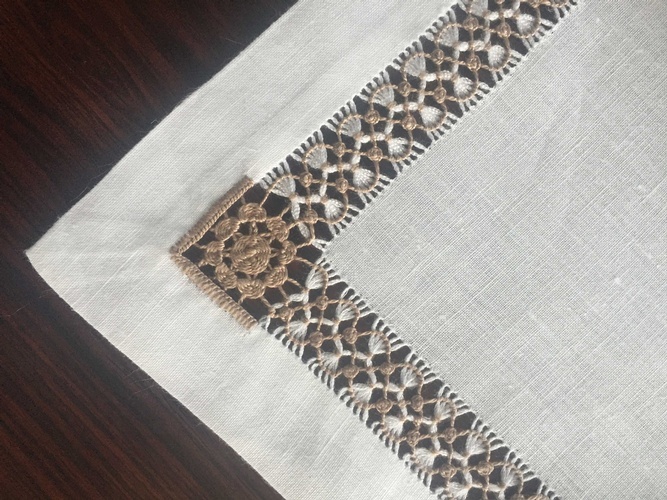 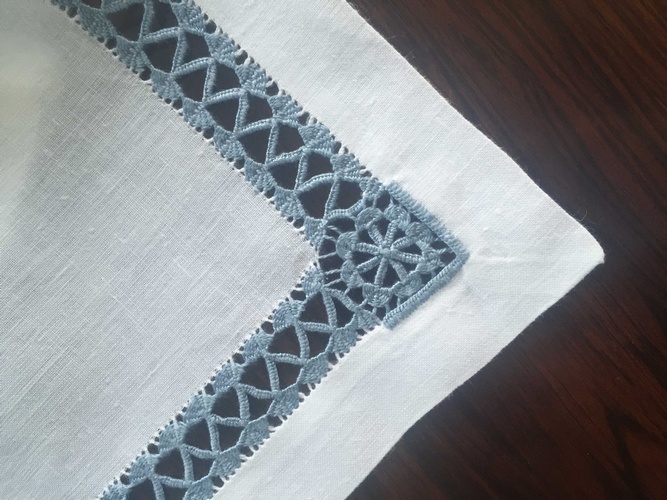 In the hands of master crafts people these materials are transformed into luxury tablecloths, placemats, runners, napkins and complete table ensembles. 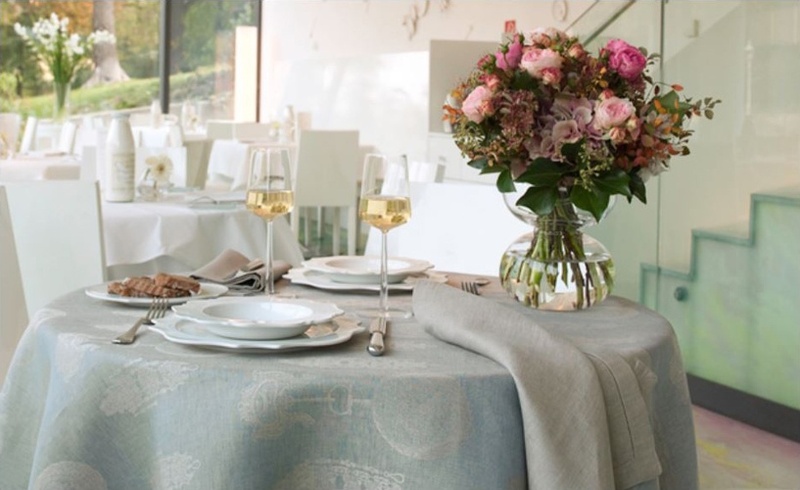 Our version of “Haute couture for your table” see the gallery below for just some ideas, or contact us today for more information for your specific needs….